Hanover - There is more than just Northern pride at stake when winless Hannover 96 welcome out-of-sorts SV Werder Bremen to the HDI Arena on Saturday afternoon (kick-off: 15:30 CEST/13:30 GMT). The return of two points from seven games is the worst in Hannover 96's club history. Werder come into this local rivalry after three straight defeats, the only side in the Bundesliga not to have taken a point in that time frame. 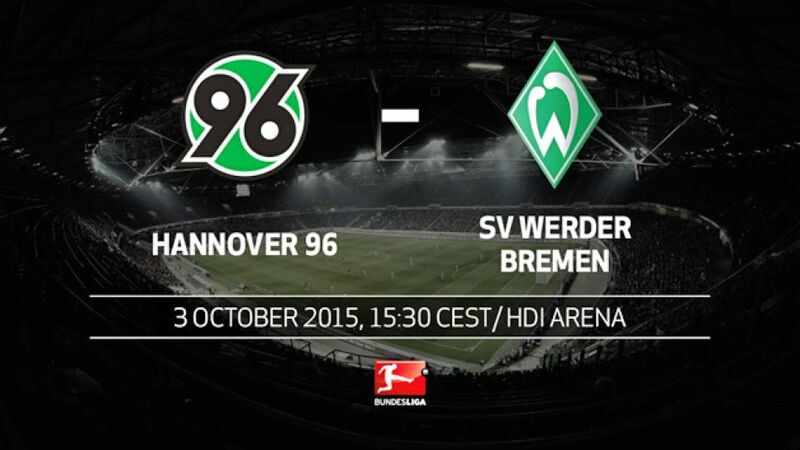 For the first time in nine season, Hannover have spent two consecutive Matchdays glued to the foot of the standings. While for years Werder held the upper hand in the rivalry, between 2010 and 2014 Hannover finished above their age-old rivals. Since Viktor Skripnik took over last October, die Grün-Weißen have picked up 46 points from 32 games. By way of contrast, Hannover have secured 29 over the same period.